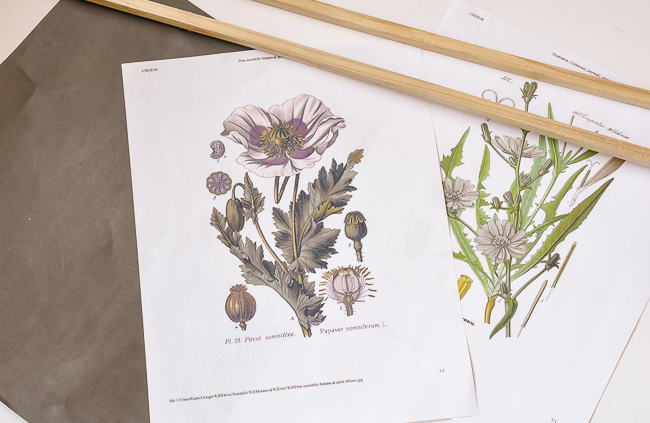 Scientific botanical printables perfect for creating FREE and beautiful wall hangings or large scale art. Finding affordable art for your walls is not always easy. That's where getting creative and using free resources comes in handy. 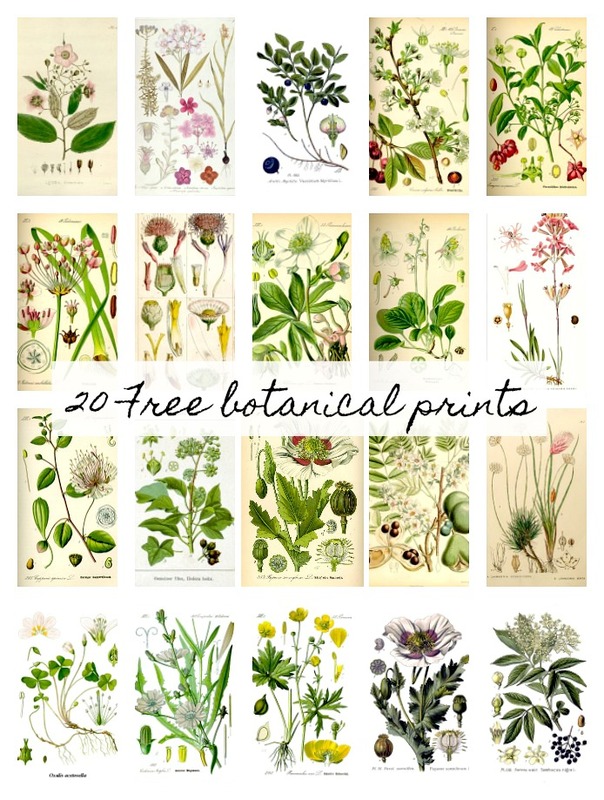 I've gathered 20 of my favorite FREE botanical prints, perfect for creating a gallery wall, wall hanging or large scale artwork. 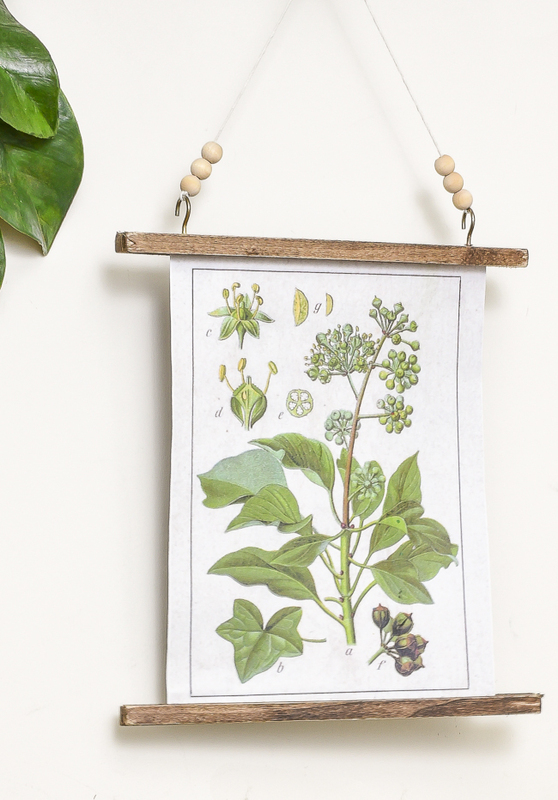 If you want to print and make your own free botanical wall art, you can download them by subscribing. After confirming your subscription you will receive a welcome e-mail that includes links to all past and present printables. 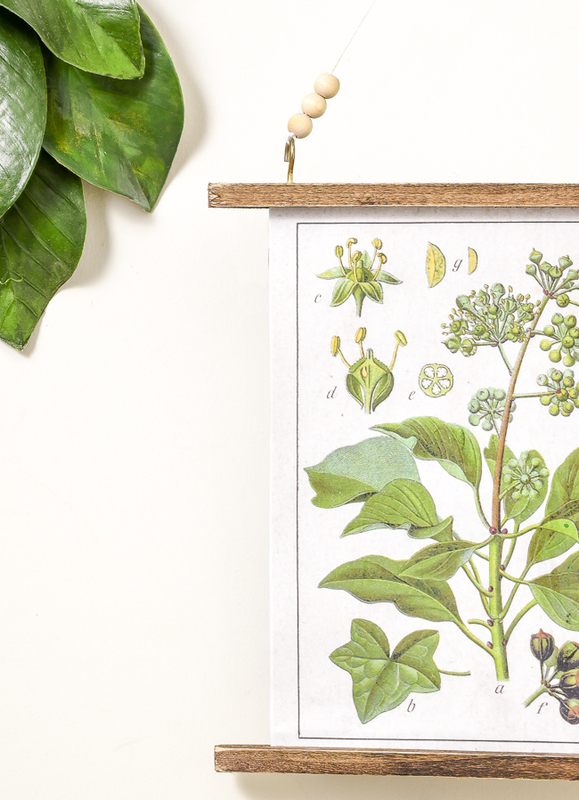 The botanical prints can be printed on standard 8 1/2 x 11 printer paper then popped into a frame for instant and FREE artwork. Are you looking for something much larger? They can also be made into engineer prints for oversized art for your walls. 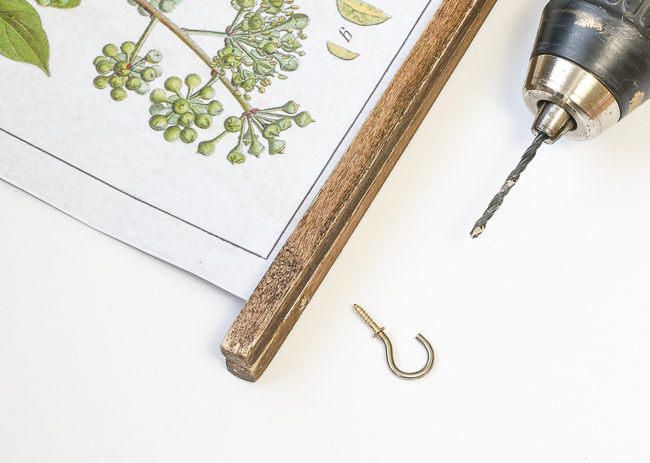 Place them in a frame or if you're feeling creative you can DIY your own for a unique and personalized look. I have found that ordering through Staples is the easiest and cheapest way to get larger prints for less. Simply click here then select black and white or colored depending on the picture and look you are trying to achieve. Click "add files", choose the photo or picture you want to upload, click "upload." Once your image has completed uploading you'll click "done." You can then choose the size and orientation of your blueprint. I always skip the shipping and pick up my prints at our local Staples. 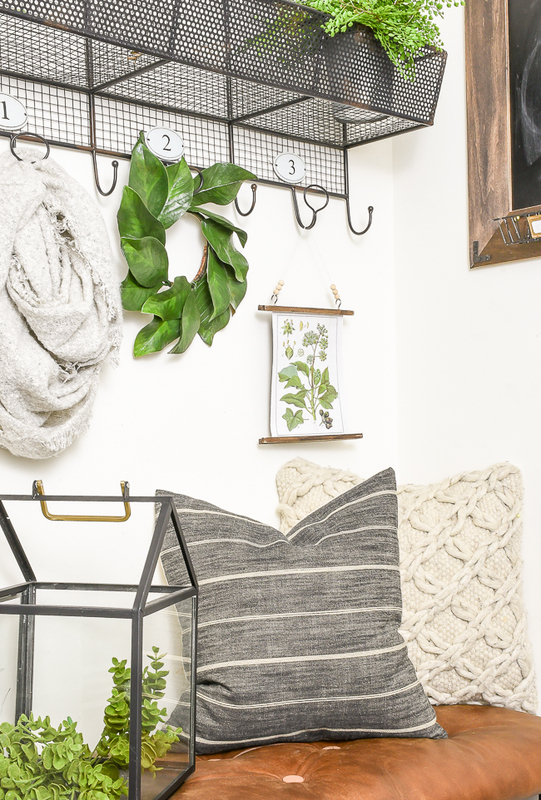 I wanted instant gratification, so I printed mine out and created an easy and inexpensive wall hanging. 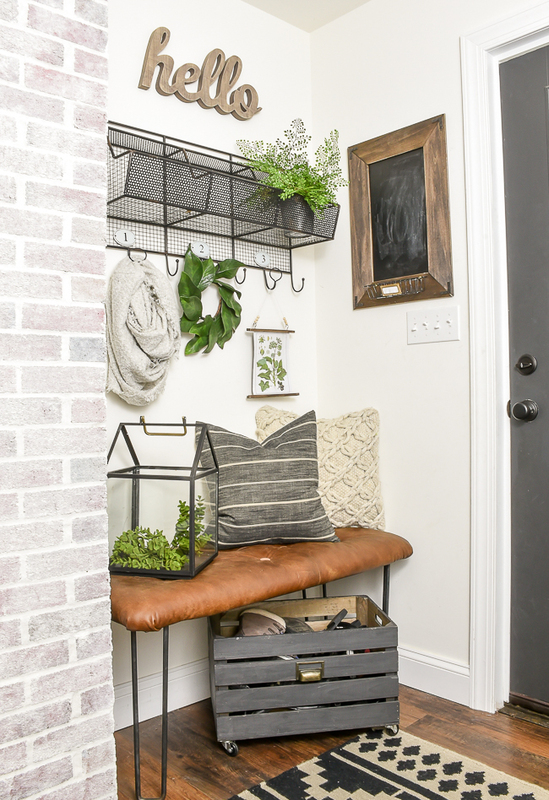 It's the perfect way to add a touch of Spring to your everyday decor. Yes, I already have spring on my mind! 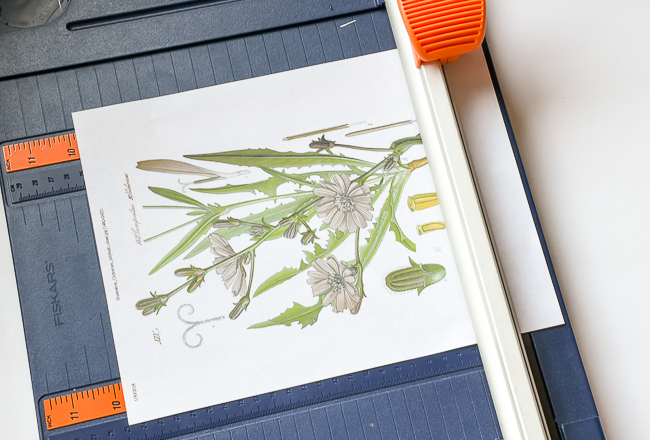 After printing the botanical print, I used my paper cutter to trim off the access paper. 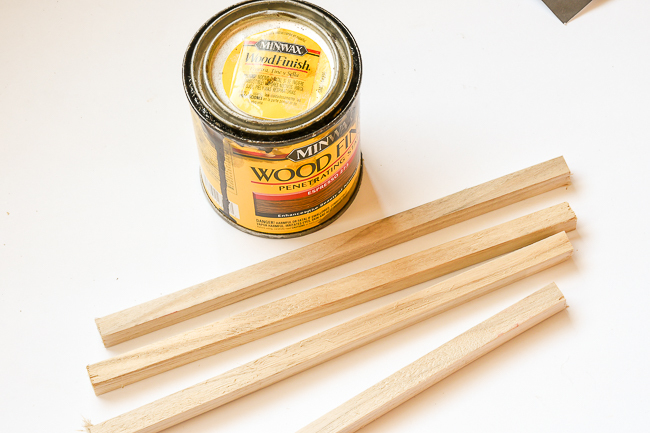 I cut my wood dowels using a mitre saw (you can use a hand saw or utility knife) then applied a coat of Minwax Espresso stain. 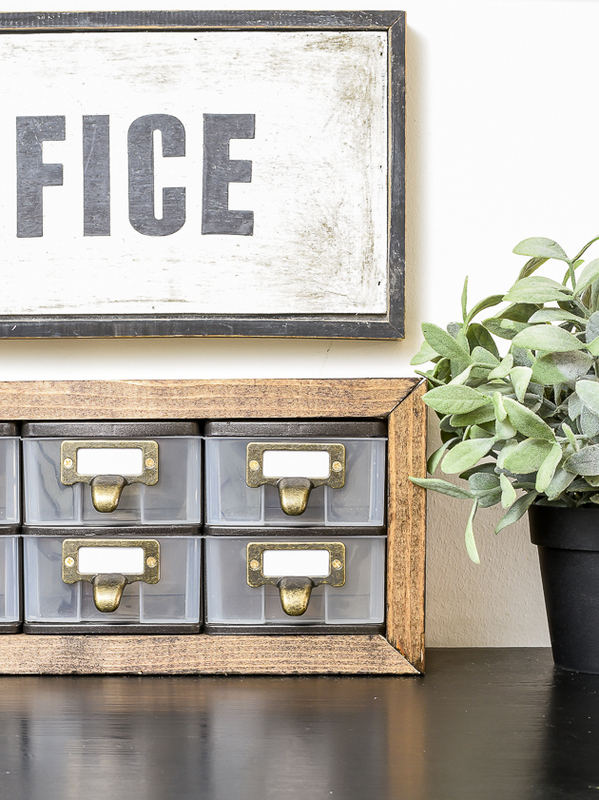 You could always attach your wood pieces right to your printable, but I glued mine to a piece of scrapbook paper to make it a little more durable. ***TIP*** Use a straight edge tool or ruler to smooth out any bubbles then place a heavy object on top your printable to allow it to dry flat. 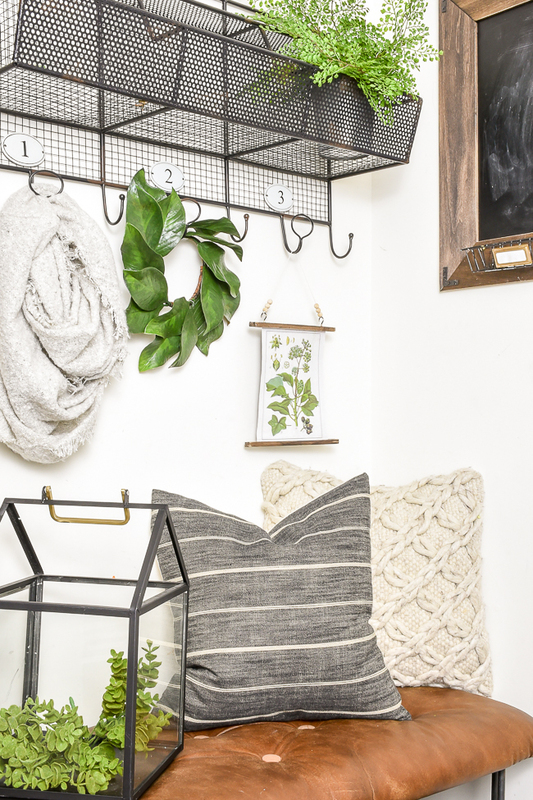 I could have used wire, jute or a chain to hang my wall hanging, but I chose to use white hemp cord that I had in my craft stash. I also grabbed a few leftover 10 mm wood beads and added them onto my string. 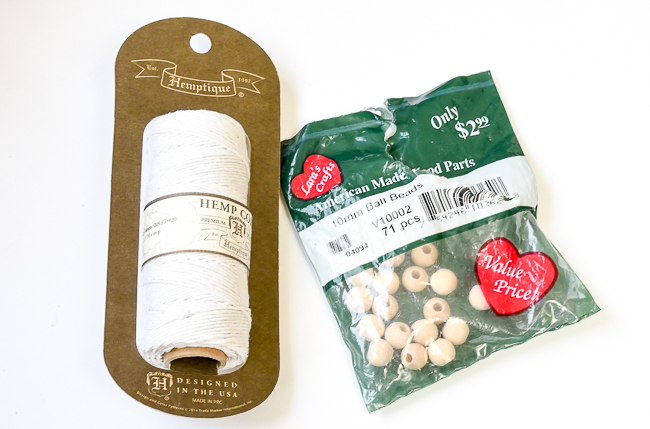 They work great for hiding the knots and adding a little extra character to the wall hanging. 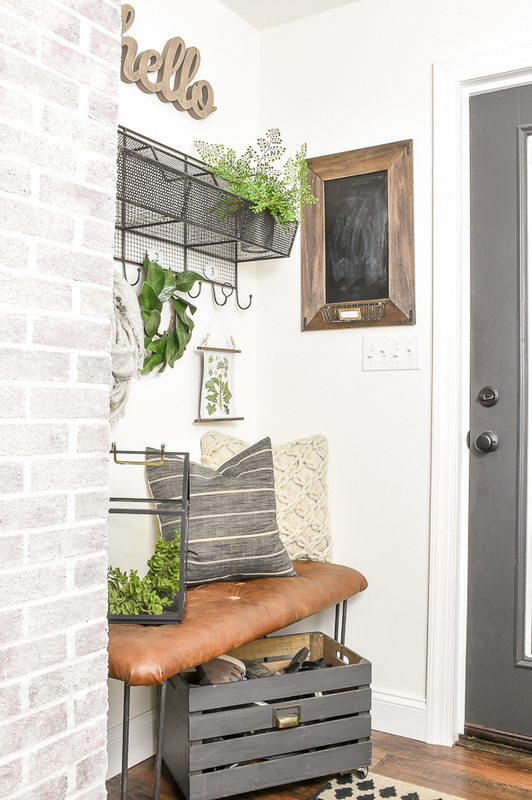 This little hanging botanical art kind of started a little spring decorating in the mudroom. What can I say? 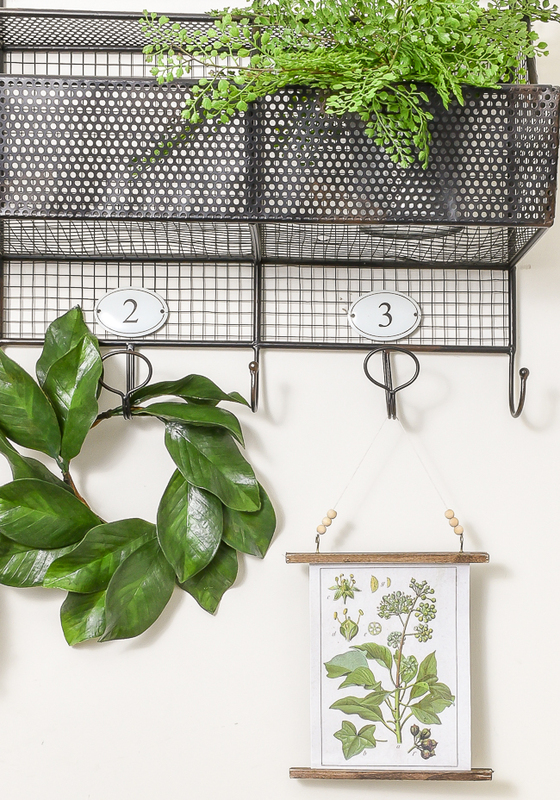 There just isn't anything more cheerful than bright spring greenery! 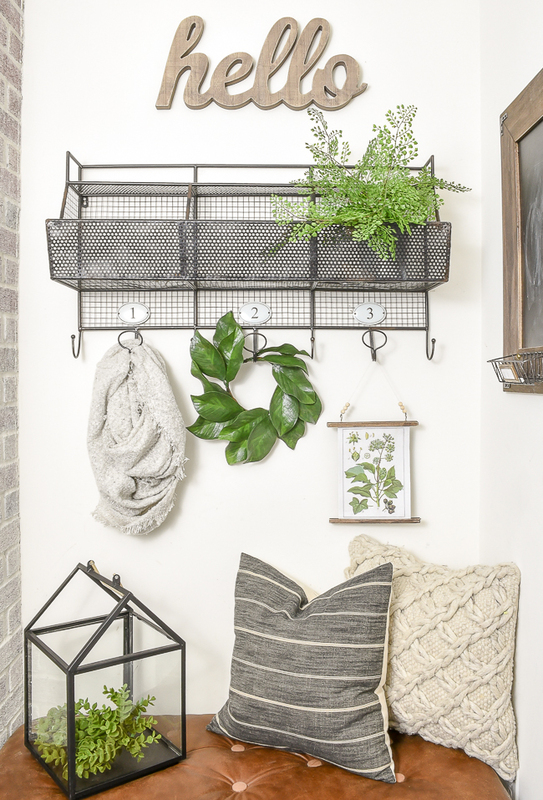 No matter if you pop the free printables in a frame, create a wall hanging or blow them up as engineer prints, they are perfect for adding a touch of farmhouse to your decor. Love! 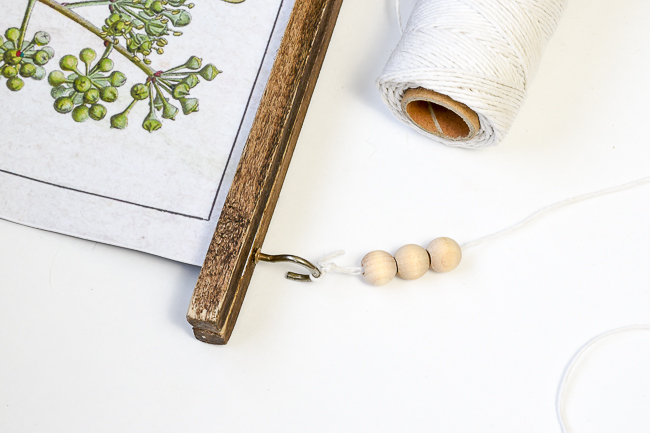 I really like the hooks and beads 'twist' you put on this! Rita, it looks like you could do a "poster" print instead of the Engineering print at Staples. I think that's what I am going to try. I have subscribed but am unable to download the botanical prints. Did you receive the welcome e-mail? There are links to all past and present printables at the bottom of that e-mail. I subscribed too and am unable to download. 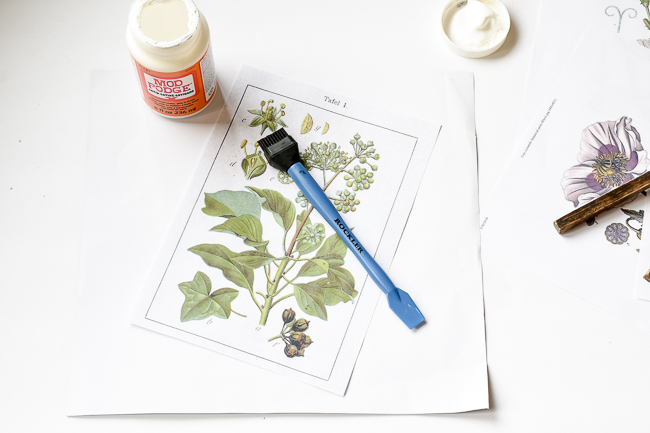 Only one botanical print is available to me. 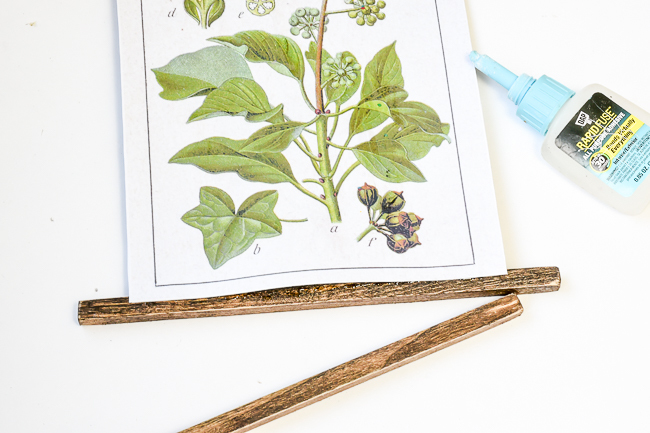 Botanical-print-six. Aren't there supposed to be 19 others? How do I access them? Please send me an e-mail (Katie@littlehouseoffour.com) and I would be happy to forward the link. Thanks!